SELFMB was the second family mediation service to be established in the UK. Fred Gibbons MBE started the SE London Family Mediation Bureau in 1979. He trained first as a Probation Officer and then as a family therapist , later becoming responsible for the Civil Work arm of the Probation Service in SE London. This included the provision of reports to various family courts on disputes over children arising from separation and divorce. It was not considered good practice then for the report writer to bring the parties together to negotiate a settlement. To this end however, Fred was instrumental in pioneering the first public service family mediation facility in the UK. Sponsored by the probation department, Fred studied mediation practice in New York, Montreal and Ontario. He retired in 2014 after 37 years at the helm of the Bureau. Fred has been a trainer, public speaker and visiting lecturer and has contributed articles on mediation to a variety of professional journals. The Bromley Model is a model of mediation, based on the Coogler Model of Structured Mediation, pioneered by O G Coogler, a North American Lawyer and psychotherapist and one of the founding fathers of family mediation in the US. 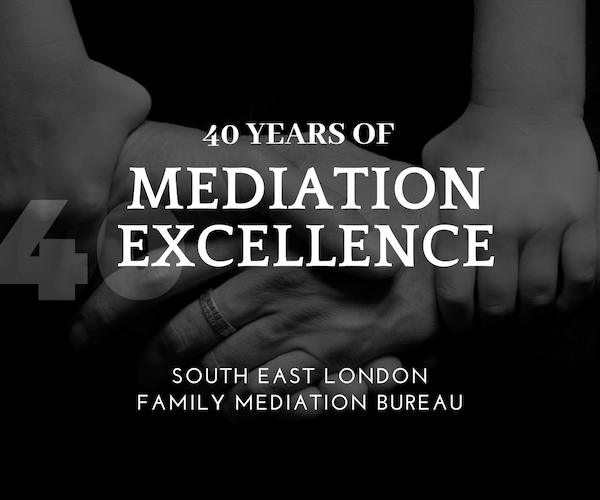 It was first introduced in the UK by Fred Gibbons who established the SE London Family Mediation Bureau in Bromley (hence the epithet) and constitutes the foundation of its practice approach to mediation. The mediation ethos at the Bureau is to provide a framework within which the participants feel protected, so that each person has an opportunity to state their case and subsequently, to negotiate. The process is set up to be as demonstrably fair as possible. In our experience, the way the mediation is structured in the Bromley model makes the most constructive use of our clients’ time. For further information, please see the attached document -‘Hearing both sides’, by Marian Roberts, published in Family Law, June 2015, Vol 45, pp 718-726.